Breathe new life and pride into your farming business with a commercial paint job from DANCO. Water seepage is a common problem in Minnesota, but DANCO Commercial Painters can help prevent any damage with our commercial painting process. The color palette you choose will identify your business to the world, so there are many things to consider when choosing wall colors, such as the color palette outlined in your branding guide to ensure the colors you choose complement your brand. If you are painting the exterior of the building, you should also think of how certain colors will look on the architecture of the building and with the building's surroundings. If you are doing an interior commercial painting job in an office, you may want to consider colors that both compliment your brand while also boosting productivity. 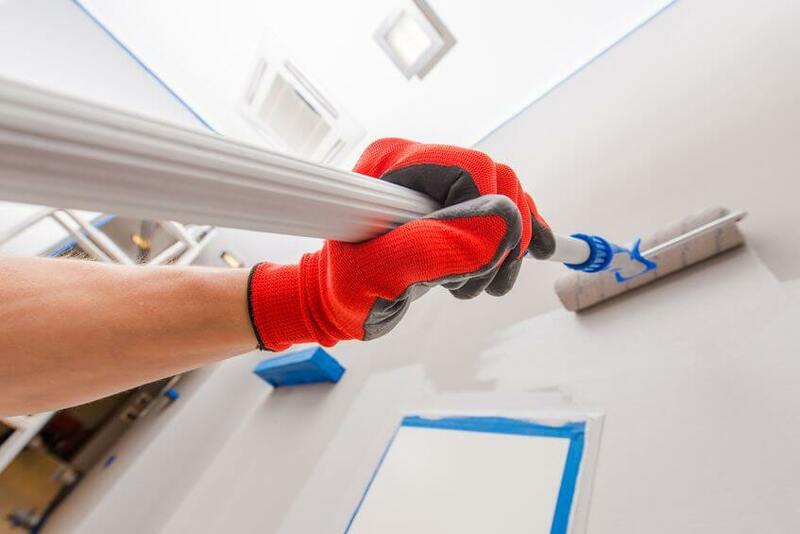 There are plenty of commercial painters out there, but it is important to find a company that will do the job right the first time to ensure it looks good — and will last. That means there are quite a few steps before we at DANCO Commercial Painters actually pick up a brush and start painting. You strive to keep your commercial properties in the best possible shape for your clientele and employees. So it makes sense to invest in finishes that offer the best visual appeal along with long-lasting durability. But even the best paints need a properly prepared surface to achieve the best results. Can Your Building's Paint Affect Its Energy Efficiency? As the movement towards greener, more eco-friendly businesses grows, chances are you’re making efforts towards making your business greener. These efforts likely include monitoring how much energy your buildings use throughout the year. Even in the relatively cool climate of the Twin Cities area, the sun’s radiation can have a major impact on your business’s energy expenses. As your commercial painting company, DANCO Commercial Painters understands the importance of keeping your business green.